Judge Franz Kompisch delivered a long, powerful judgment to end the trial of Oskar Gröning, the "bookkeeper of Auschwitz," dismissing most of the defense's mitigating arguments. Ben Knight reports from Lüneburg. Oskar Gröning, sat back in his seat and half-hidden between his two lawyers, did not react as presiding judge Franz Kompisch sentenced him to four years in prison on Wednesday. The sentence his six months longer than was called for by state prosecutors, but well short of the maximum of 15 years that Gröning was facing. In a long statement that supported almost all of the prosecution's arguments, Kompisch made clear that Gröning's actions at Auschwitz, where he counted money taken from new arrivals and served on the selection ramp, made him guilty of 300,000 counts of accessory to murder. The fact that Gröning's main duty was to oversee the luggage taken from the new arrivals did not reduce his guilt, Kompisch argued. "Of course you could tell yourself that you just watched the luggage," Kompisch said. "But you saw what was happening, and your actions supported it." 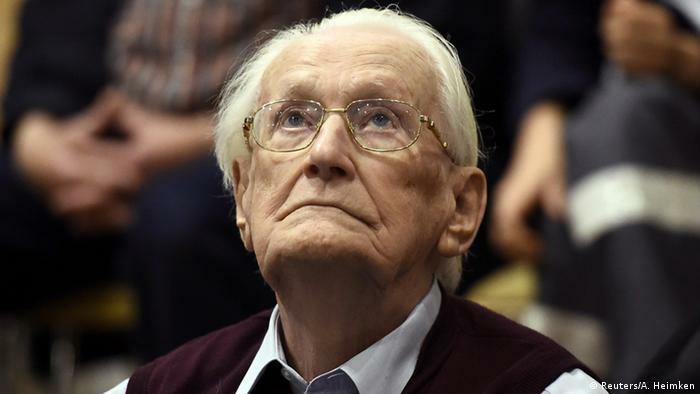 Partly because the verdict was announced a week earlier than expected, none of the several dozen Auschwitz survivors who acted as co-plaintiffs in the case, and who all live abroad, were present to hear the judgment. One Holocaust survivor made the journey from his home in Berlin to be in the court, however. "I was in Auschwitz for two years," 94-year-old Leon Schwarzbaum told DW ahead of the session. "It was important for me. My whole family was killed. It was 30 people, and this is the last trial of an SS man who was in Auschwitz." In his judgment, which took well over an hour to read, Kompisch described both Gröning's early life and the details of his service at Auschwitz. The judge took pains to establish that Gröning had made his own choices, dismissing suggestions that he had been seduced into the Nazi party by what the defense described as his conservative, "Kaiser-loyal" upbringing, or by the historical context. "It was your decision," Kompisch said. "We have seen from your own statements here that you were an educated man." Kompisch described how Gröning volunteered for the SS and was stationed at Auschwitz, where he consciously decided to stay despite the atrocities he witnessed and the need for soldiers at the front. "I don't want to call you a coward, Mr. Gröning, but you took the easier path, and stayed in your desk job," said Kompisch. The defense had called for Gröning to be released on the grounds that the German judiciary had taken so long to consider his case (an initial investigation into Gröning by state prosecutors took place in 1978), and that Gröning had helped with investigations into other Nazi crimes. But the court did not accept these points, saying that Gröning's statements had not significantly helped those investigations. Outside, the defense attorneys refused to comment on Gröning's reaction to the sentence, but said they would be considering whether to appeal. "We certainly do not agree with the statements made on the delayed procedure and how Gröning helped other investigations," defense attorney Hans Holtermann told DW. "Our closing arguments took a significantly different position." Some of the plaintiffs' lawyers also had some reservations about the judge's statements. 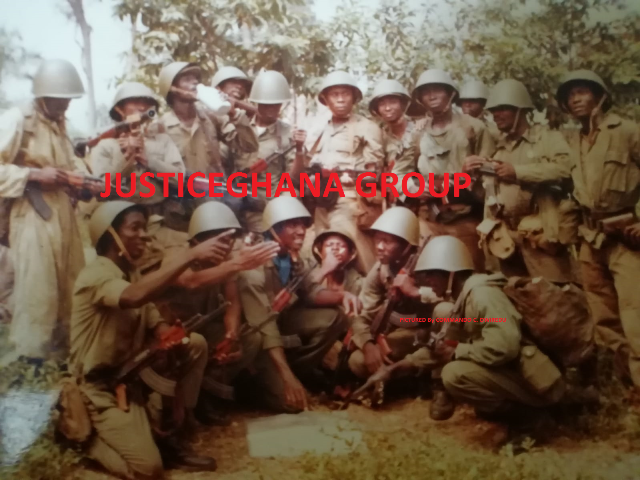 "Four years' sentence for 300,000 killed? No, there is no justice," said Mehmet Daimagüler, who represented the Hungarian co-plaintiff György Schwarc. "But neither I nor my client expected justice. We are happy that this trial took place at all, and my client had the opportunity to tell his stories, and this was by far more important than the verdict itself. Because we are living in a time in which people deny the Holocaust, where people especially here in Germany are trivializing the Holocaust by, for example, counting the number of German victims." The so-called "bookkeeper of Auschwitz" will now have to undergo a medical examination to see whether he is fit to serve the sentence. Given his age, 94, and his poor health, it is unlikely that he will be forced to go to prison, in which case he will simply be allowed to go home. Gröning was, however, also ordered to pay the entire costs of the trial and the co-plaintiffs, likely to be a six-figure sum.